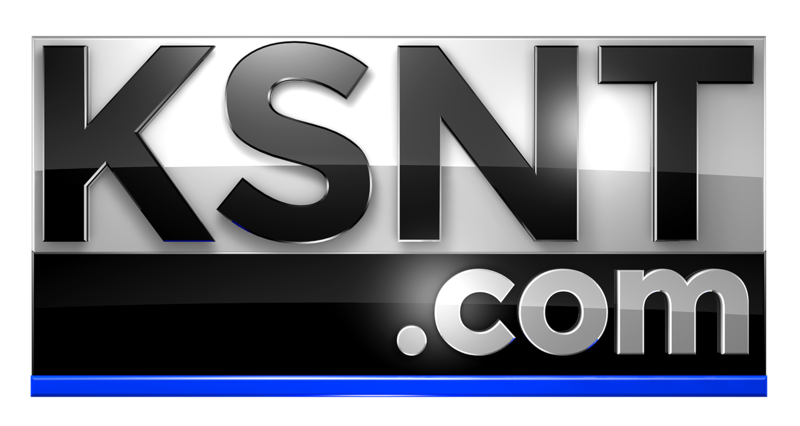 TOPEKA, Kan. (KSNT) - The Topeka Irish Fest Street Fair was held downtown Topeka on Saturday. There were games, food and drinks, live music and Irish Festivities for all. See more photos here. Local Snapshots.